Since our launch, Sweatpants & Coffee has had the pleasure of working with some fantastic authors who have given us their words, knowledge, experience, and red pens. What better way to celebrate the first annual Sweatpants & Coffee Week than by showcasing our own tribe’s published works? 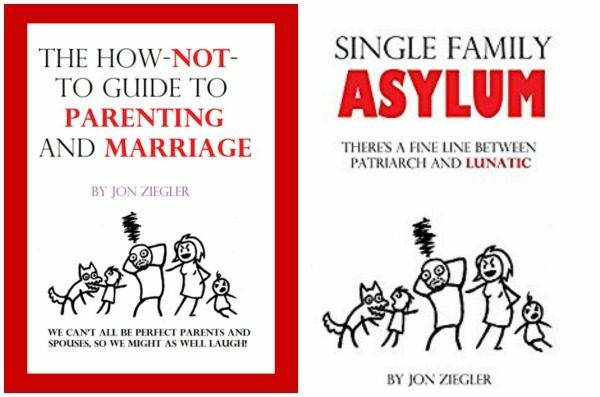 Back in 2013, author and humorist Jon Ziegler tried to convince us he wasn’t a writer when he shared his first book with us, The How NOT To Guide To Parenting And Marriage by Jon Ziegler. Since then, he’s written another book and written several essays for us. He’s an honorary Sweatpants & Coffee staff member and is most definitely a writer. Freelance writer, author, and friend Jordan Rosenfeld has been part of Team Sweatpants & Coffee from the start. She’s contributed her own columns, The Persistent Optimist and Creativity Break with author Rebecca Lawton, in addition to helping edit and curate other content. 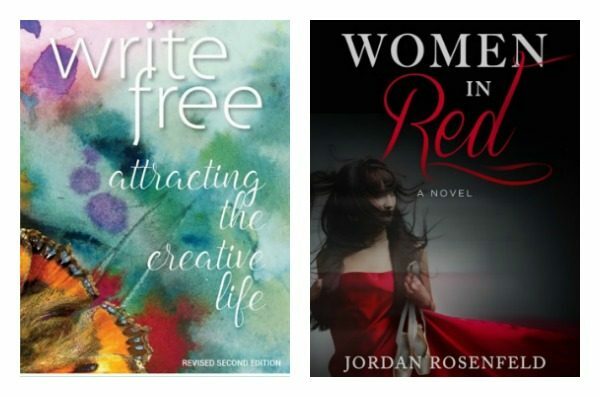 Jordan is the author several books including Write Free and Women in Red both of which are staff favorites. 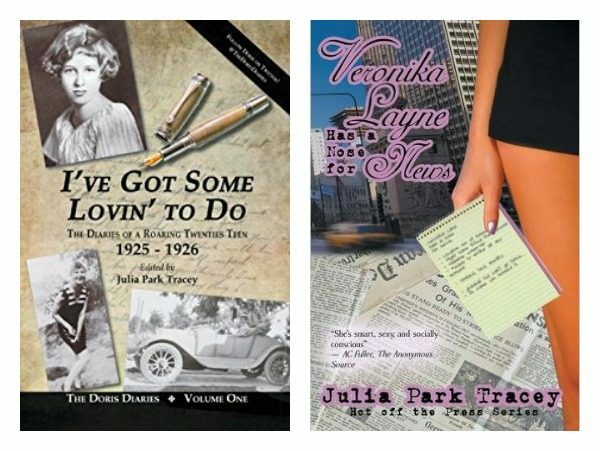 Julia Park Tracey is a fantastic editor, writer and poet laureate who helped us grow. She’s published several novels including The Doris Diaries and Veronika Layne Has a Nose for News which inspired its own special S&C cocktail, The Veronika. 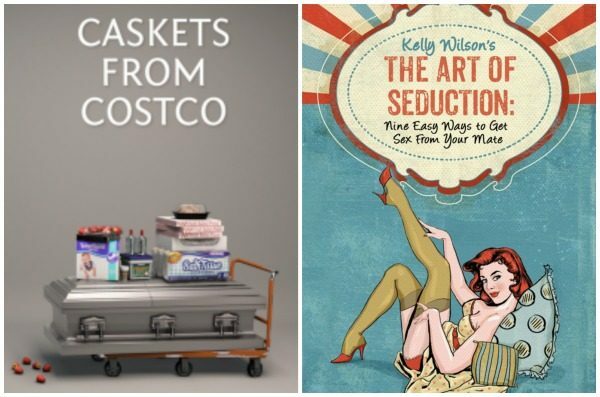 Do yourself a favor and check out the works of the Real Authors of Sweatpants & Coffee!